Amazon.com is investing between $250,000 and $500,000 in Bluetooth technology company TrackR to extend the reach of its Alexa virtual assistant, according to a source familiar with the matter. 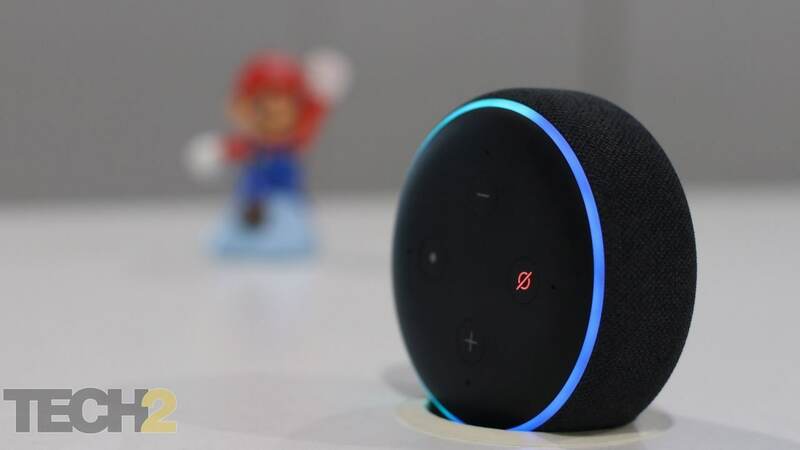 Alexa is the cloud-based system that controls the Amazon Echo, a speaker system launched by Amazon in 2014 that has emerged as a surprise hit. 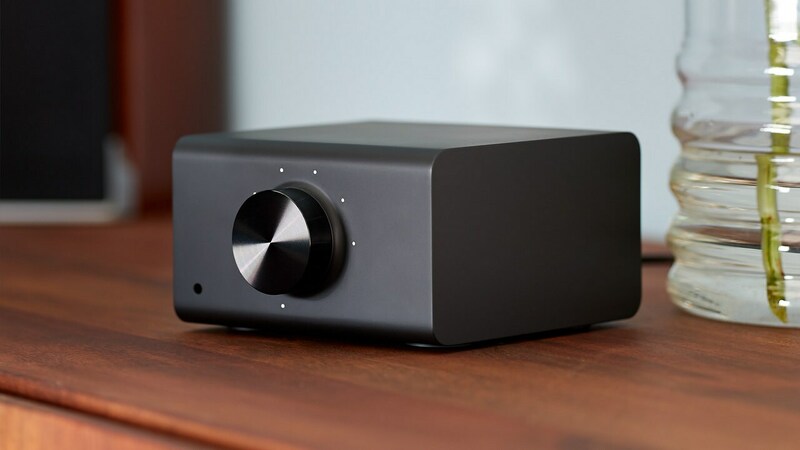 "Alexa" is the name the device responds to when users make requests, such as "turn on radio." Amazon and TrackR declined to comment on the size of the investment. Like Apple's Siri and Google's Google Now, Alexa is designed to answer questions or take other actions in response to simple voice queries. 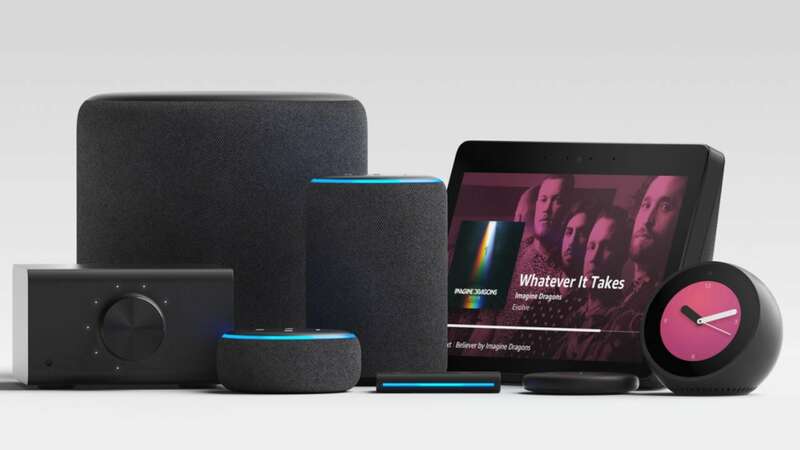 Unlike its rivals, Amazon allows non-Amazon devices to integrate Alexa technology. The investment in TrackR came through Amazon's $100 million "Alexa Fund," which invests in and supports technologies that broaden Alexa's abilities. Santa Barbara, California-based TrackR uses Bluetooth technology to help track lost items. Users put a small chip on an item, such as a wallet or TV remote, and can order those products to make a sound through their phone so that they can be found. If a TrackR customer loses an item out of Bluetooth reach, any TrackR user can connect to the device using the company's network to alert the owner of the lost item. The Alexa partnership will give the TrackR service a voice response capability and will also integrate in the other direction and enable people to find their lost items via the Echo. "The ability to bring on more partners and realize that you are building an entire ecosystem - I think that is what was really important for us," said Chris Herbert, who co-founded TrackR with friend Christian Smith in 2009. TrackR raised $8.7 million last year in a Series A round led by Foundry Group. Amazon has made roughly 15 investments so far through the Alexa Fund, including The Orange Chef, which helps connect kitchen prep devices, and Garageio, which makes a connected garage door opener.